Free UK Subs album when you subscribe from VLR33! Free Lemmy & Bowie prints with VLR33! Free with the new issue of Vive Le Rock (no.33, 1976 Punk issue) – Ian ‘Lemmy’ Kilmister and David Bowie memorial prints. Order your copy now from anywhere in the world HERE. Free 2016 live Calendar with VLR 32! Pick up the latest issue with the Ramones on the cover (no.32 – order your copy from anywhere in the world HERE) and get a FREE live calendar. It features stunning live photos from photographer Dod Morrison (www.dodmorrison.com) of Anti-Flag, Wilko Johnson, Killing Joke, Lee Scratch Perry, Motorhead, NOFX, Paul Weller, Sham 69, Steel Pulse, The Adicts, The Who and UK Subs! See the calendar cover above and images from a couple of months below. All photos copyright Dod Morrison. Free CD of your choice when you subscribe to VLR 32! FREE COCKNEY REJECTS CD WHEN YOU SUBSCRIBE! 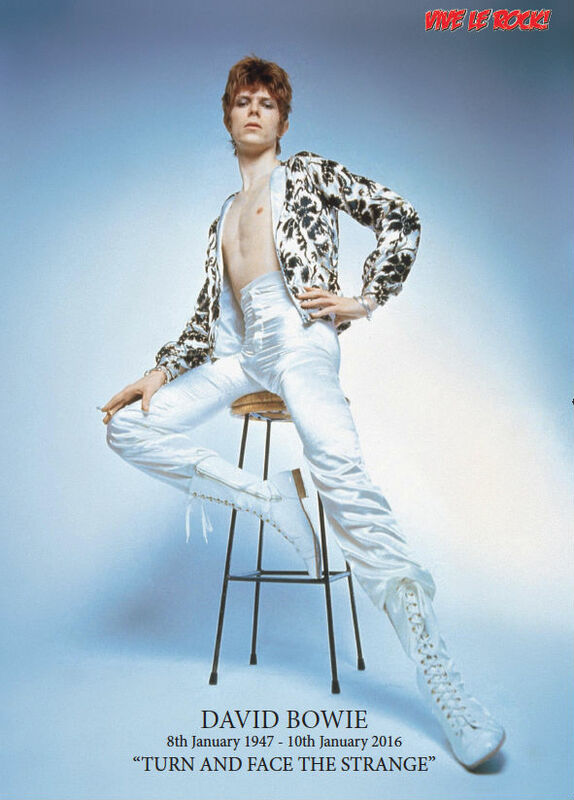 SUBSCRIBE TO VIVE LE ROCK FOR A YEAR (9 ISSUES) AND GET THIS LITTLE EAST LONDON GEM… FREE!!! A 16 track collection from the legendary London Oi! pioneers featuring ‘I’m Not A Fool’, ‘Bad Man’, ‘The Rocker’, ‘Join The Rejects’, ‘Fighting In The Street’ and more! SELECT THE ‘SUBSCRIBE’ OPTION ON THE TOP RIGHT OF THIS PAGE. Free with the new issue (no.27), available to order HERE, are two art prints – one of Mod classic movie ‘Quadrophenia’ (see above) and one of the Stranglers’ ‘Nice N Sleazy’ single (see below). FREE WILKO JOHNSON DVD WHEN YOU SUBSCRIBE! WILKO JOHNSON’S ‘LIVE AT KOKO’DVD – FREE!!! Taking place on 10th March 2013, the sold out crowd at London’s Camden Town Koko witnessed an extraordinary event: what, at the time, was the last stand of former Dr Feelgood guitarist and songwriter Wilko Johnson. Having been diagnosed with pancreatic cancer and given mere months to live (he has since defied doctors’ opinions and recovered), the 83-minute DVD showcases Wilko in his purest form: live, raw and firing out high voltage rock ‘n’ roll music. Released via Cadiz Music (who will also soon be releasing the Adam Ant film ‘The Blueblack Hussar’, visit Cadizmusic.co.uk for more information on this and other titles), ‘Live At Koko’ is a life-affirming affair filled to the brim with extras and deserves pride of place in your DVD collection, right next to the Cadiz-released ‘Oil City Confidential’. 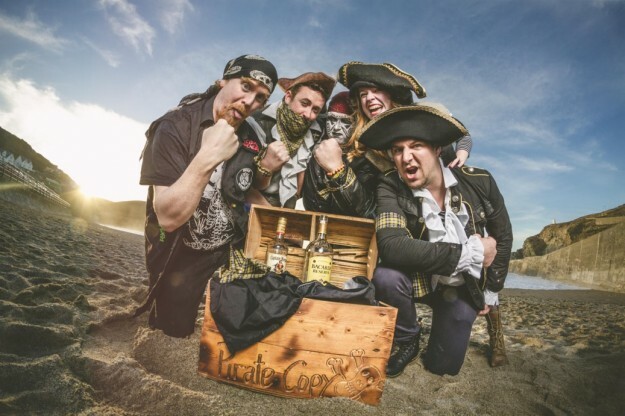 Vive Le Rock presents the video premiere for Cornwall’s premier freebooters Pirate Copy! The video for the song ‘Going Down A Storm’, shot by www.purpleknif.co.uk can be seen below. It is the title track of the quintet’s swashbuckling new three track EP, which also features the songs ‘Whirlpool’ and ‘Lure of the Sea’. The EP is out now and is the follow-up to their ‘Shape of Piracy to Come’ disc. BELOW IS THE COMPLETE LIST OF STOCKISTS FOR VIVE LE ROCK MAGAZINE IN THE UK. 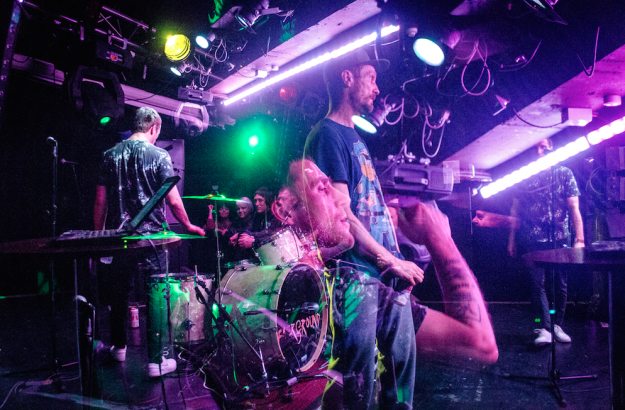 The single features Face To Faces, a raw alternate version of a track featured on the forthcoming Sleaford Mods new album, and Nations, a track taken from Citizen Zombie, The Pop Group’s recently acclaimed album. The Pop Group have just returned from the first leg of their world tour which took in Japan, New Zealand, Australia and North America culminating at SXSW. 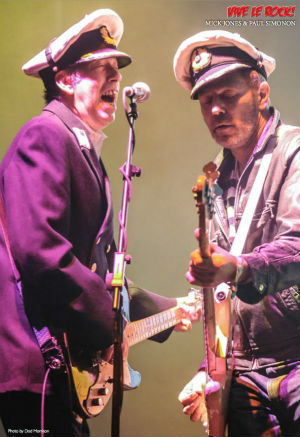 The band will soon resume its tour with dates in the UK ahead of European gigs. Seminal Irish punk band The Mahones have announced the track listing for their upcoming album, The Hunger & The Fight (Part Two). Special guests and release dates to be announced shortly. The album will be released on The Mahones’ own record label, Whiskey Devil Records, and distributed by eOne (Canada), Cobraside Records (USA), and Wolverine Records (Europe, UK, Australia, Japan). The Hunger & The Fight (Part One) was an Irish folk album, paying tribute to the band’s ancestry and musical heroes. It featured original and traditional songs and music, and told stories of Ireland, and specifically Dublin. Part Two brings the journey to America, and specifically to New York City, and the music transitions from folk to punk. This album will showcase the other side of The Mahones, and will be a full out punk album. 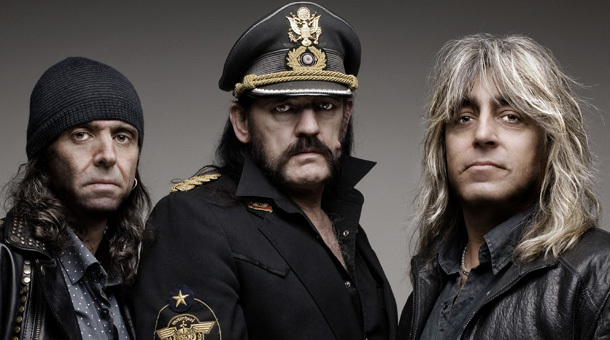 Motorhead were forced to cancel their performance at the Monsters Of Rock festival in Brazil this past weekend (Saturday, April 25th) after the band’s frontman, Lemmy Kilmister, was taken ill. 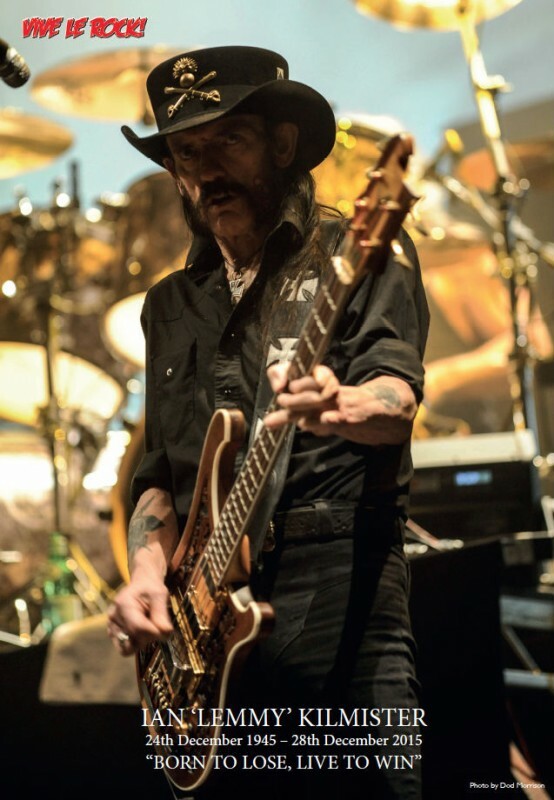 According to local media reports and festival organisers, Motorhead’s appearance was called off a few hours before the band was scheduled to take the stage at Arena Anhembi, São Paulo because Lemmy was suffering from gastric distress and dehydration. 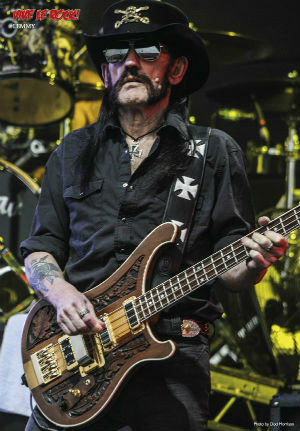 All of us at Vive Le Rock wish Lemmy a speedy recovery.